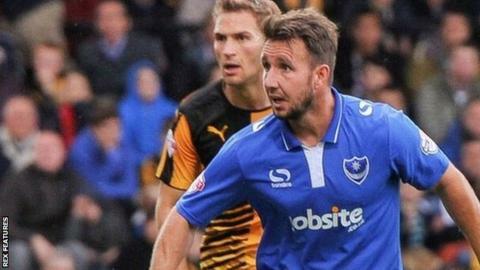 Eastleigh have confirmed the loan signing of Portsmouth striker Matt Tubbs. The 31-year-old has joined the Spitfires on a deal until the end of the season. Tubbs could be handed his Eastleigh debut in the National League game at Kidderminster on Tuesday. Ex-Bournemouth striker Tubbs has scored five goals for League Two side Portsmouth this season but he has not featured for Pompey since October.